Oregon State University Press, 9780870717048, 208pp. 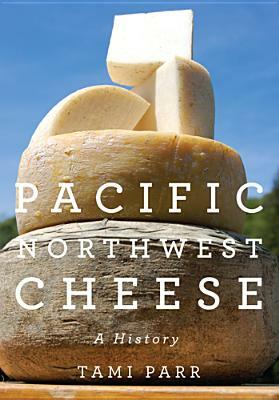 Tami Parr is the author of Artisan Cheese of the Pacific Northwest and the creator of the Pacific Northwest Cheese Project website (pnwcheese.com). Her writing has also appeared in The Oregonian, Northwest Palate, and Edible Portland. She lives in Portland, Oregon.